Diversification into new areas of business – making your land, property and business assets work harder – is increasingly popular and brings new income streams. However, many landowners have been talked into new ventures by salesmen and consultants that then go on to become costly mistakes. It is vital that you have independent, impartial and expert help and advice. And that is where the CLA can help. 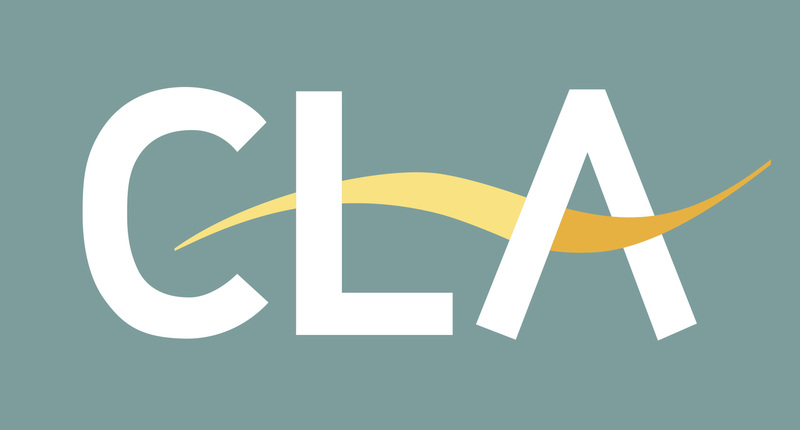 The CLA not only has its own advisers in all the core areas you need – land use, legal, taxation, planning and grant schemes – but they almost certainly have members around the country who have already undertaken a similar venture. They understand what income you could realistically earn and, more importantly, they know the potential pitfalls. All this advice is free to CLA members. At the show, CLA experts will be presenting seminars on a range of topics that will be essential for anyone considering a diversification project. These include tax, planning and rural funding. This short introductory talk will help identify the issues that you need to address when you are thinking of starting a new business. It will ensure less is left to chance, so your new enterprise is best placed to prosper and grow. This seminar will explore what you need to know to ensure your business is prepared for Brexit. This seminar will provide an overview of the tax issues you should consider if you are thinking of starting a business providing holiday accommodation, covering income tax, capital gains tax, inheritance tax and VAT. For example, what impact will this have on your long-term tax planning? All development is subject to legislation set out in the Town and Country Planning Act 1990 and associated secondary legislation. Generally, a new venture will require some form of permission. This seminar will look at the permitted development rights directed at the change of use of farm buildings to other uses (e.g. commercial uses, dwellings, schools and nurseries). This seminar will look at grants and funding available to businesses which are looking to diversify. Government thinking in relation to potential new funding streams and how these can be accessed will also be discussed. Without adequate planning the viability of a business is under threat. Yet most businesses do not have effective business plans in place. This seminar will set out the key areas you need to know in order to plan effectively and create a robust business plan.